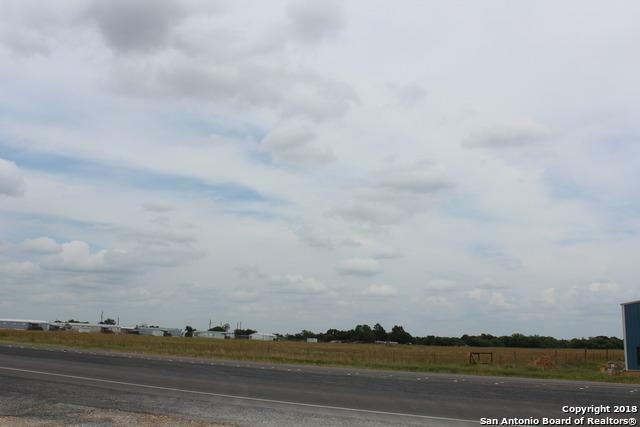 Prime Commercial Property 8.71 acres outside the thriving community of LaVernia, TX. 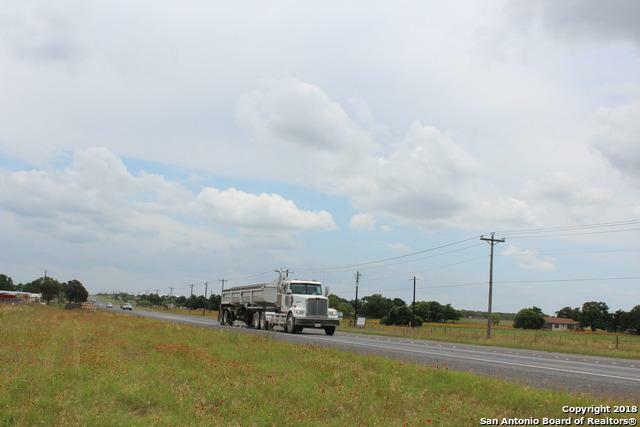 Great location with two Road Frontages US Hwy 87 and CR 342. 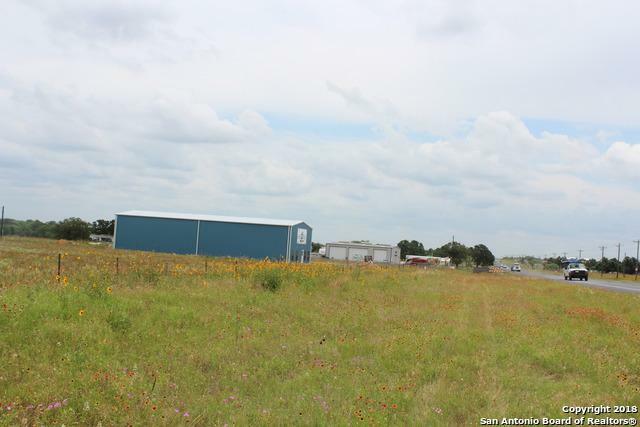 Level open land ready for you to build your facility and equipment yard. 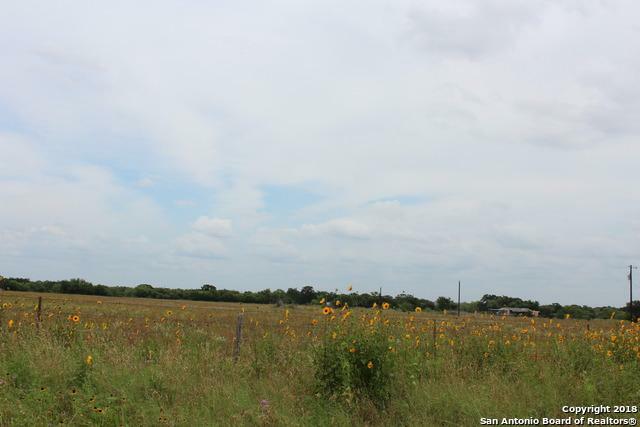 Lots of space on this 8 acre tract. SS water meter on site. FELPS electric at highway. Great potential so much opportunity to expand your business. Block 0 City Tax 0 County Tax 8.53 Hoa Mandatory None Improvements Paved RoadsFire Hydrant W/In 500County RoadUs Highway Land Type Residential Lot And Acreage Location Country ViewLevel Lot Size 8.71 Miscellaneous Taxes Not AssessedNo City TaxAg Exempt Other Tax 2.59 Proposed Terms ConventionalCash Restrictions Cannot Be SubdividedUse Restrictions School Tax 25.47 Subdivision Legal Name Out/Wilson Co Taxed By Multiple Counties No Total Tax 36.59 Utilities Available Well AllowedElectric Utilities On Site Water On Site Utility Supplier Elec Felps Utility Supplier Water Ss Water Zoning Res./Comm.